Maryshkina T. V.Bayzhakhanova Z. І.
Maryshkina T., Bayzhakhanova Z. 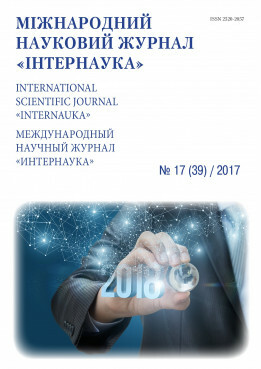 “The ellen degeneres show” as a source of authentic listening materials for esl lessons // International scientific journal "Internauka". - 2017. - №17.